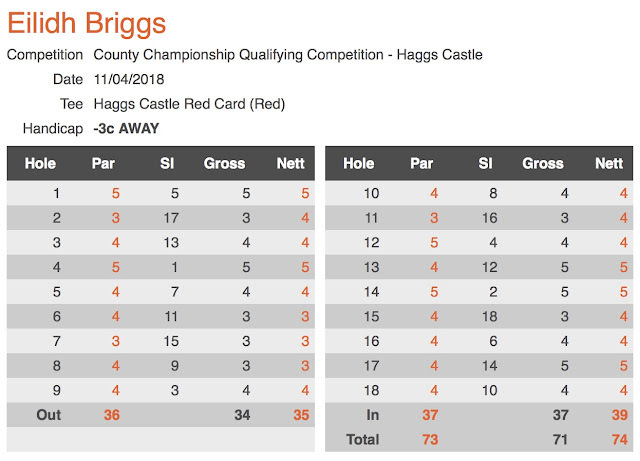 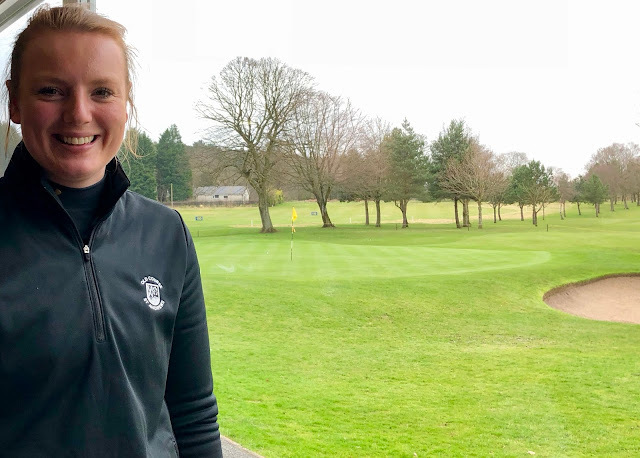 58 ladies played over Haggs Castle GC In the 2018 County Championship Qualifier under difficult conditions with The 2017 Champion Eilidh Briggs sweeping the board with a 2 under par 71 She also has retained the Peggy Clark Trophy and having the best net score of 74 ! 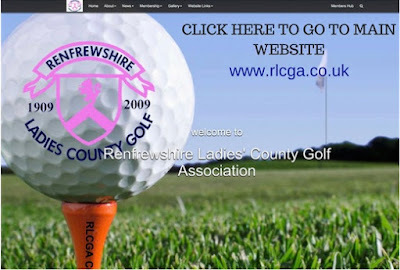 4 WINTER FOURSOMES HEROINES !! RENFREWSHIRE GIRLS DO WELL AT GLASGOW GAILES.